Hon. 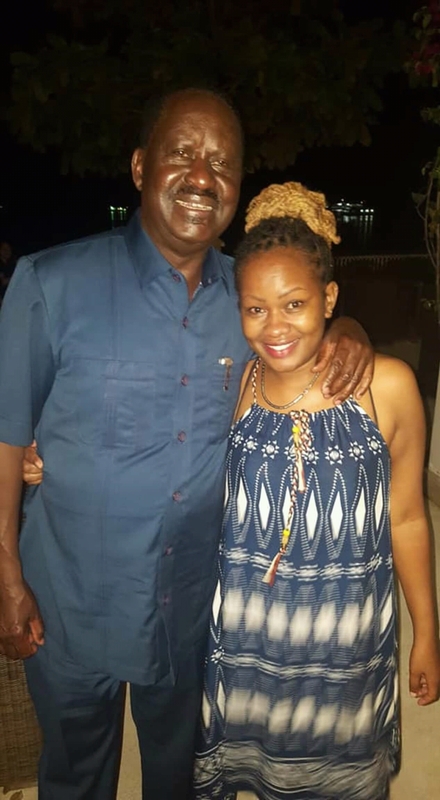 Raila Odinga is in Zanzibar for some RnR, this is after being busy with elections and travel for the last 8 months. 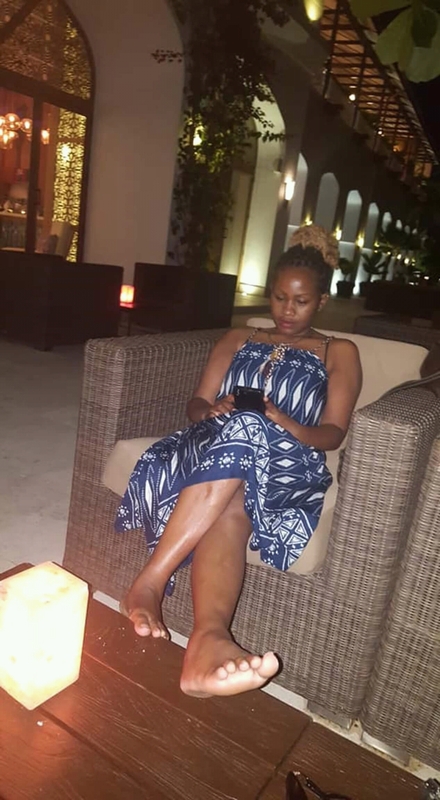 While in the Tanzanian Island of Zanzibar a lady by the name Sasha Seraphine Mbote has been posting photos of Baba and herself. 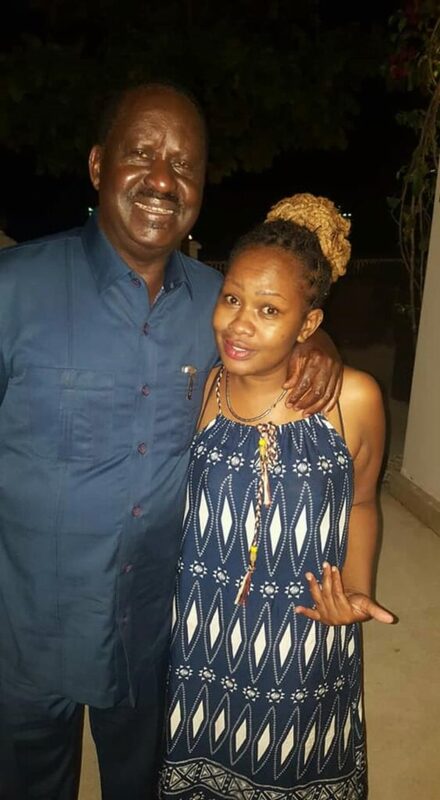 We can reveal that the lady is a kenyan working at a hotel there. 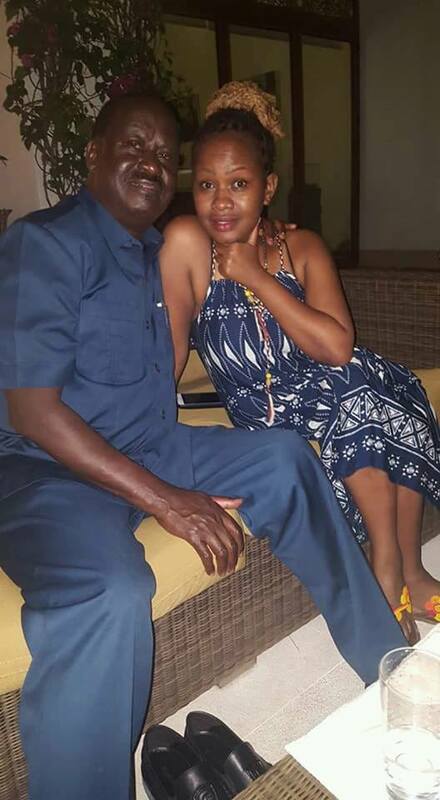 She is a masseuse, Baba must have enjoyed good massage from the expert.